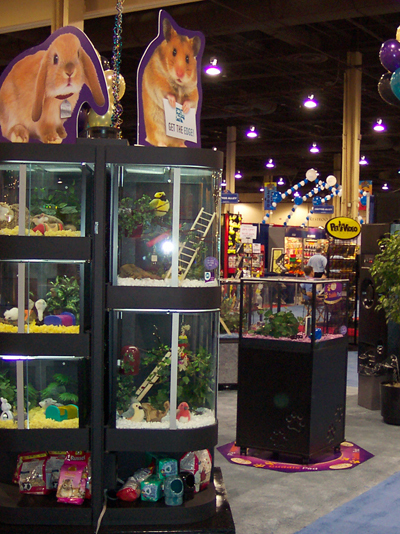 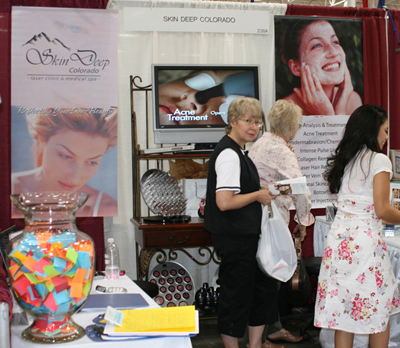 These are examples of some of the trade show items we’ve developed over the past 32 years. 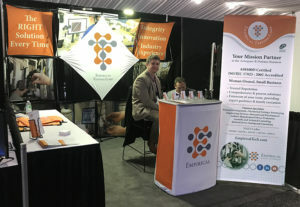 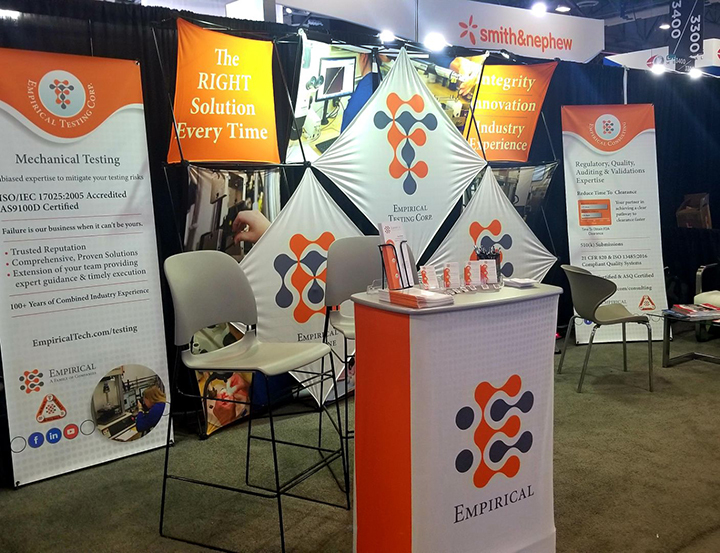 Crystal Peak worked with Empirical Technologies to design and produce a new trade show backdrop and banner stands. 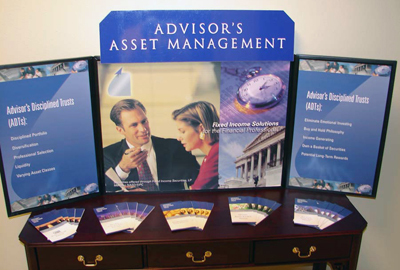 We incorporated their branding collateral throughout the various props to strengthen their brand identity and awareness. 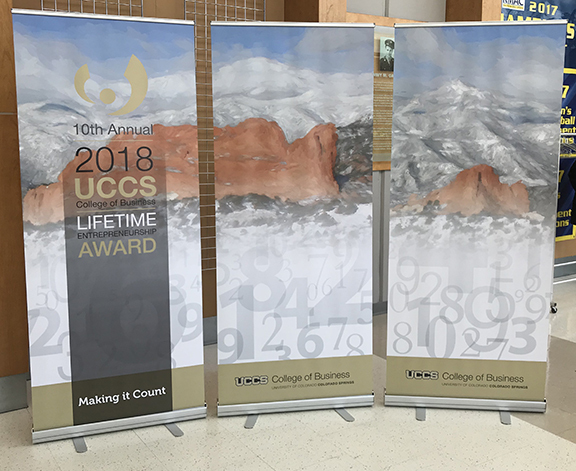 UCCS University of Colorado Colorado Springs LEA Event Banners. 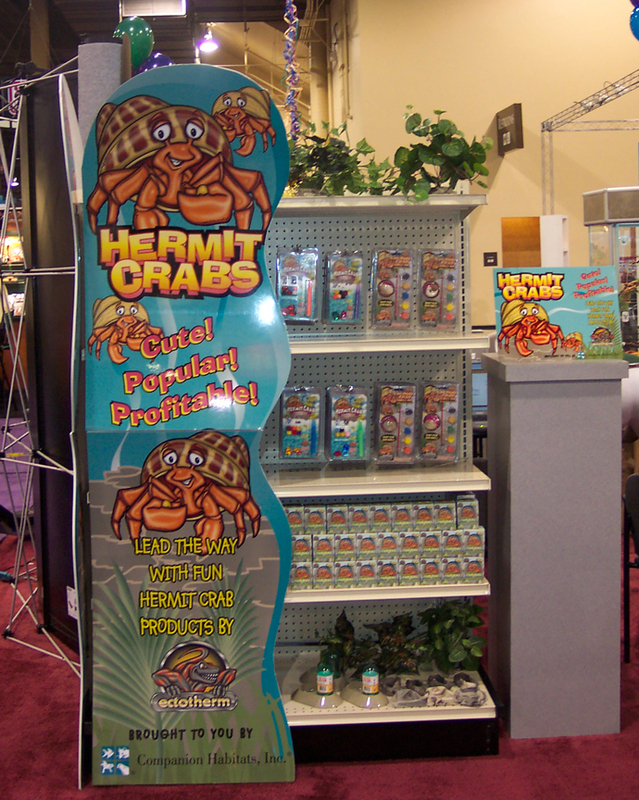 Companion Habitat Animal Critters Trade Show Signage. 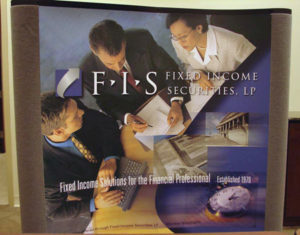 Fixed Income Security Trade Show Backdrop. 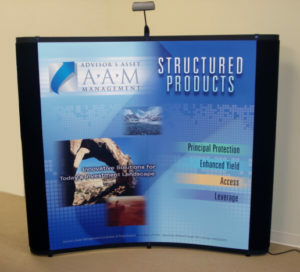 AAM Trade Show Banner Stand. 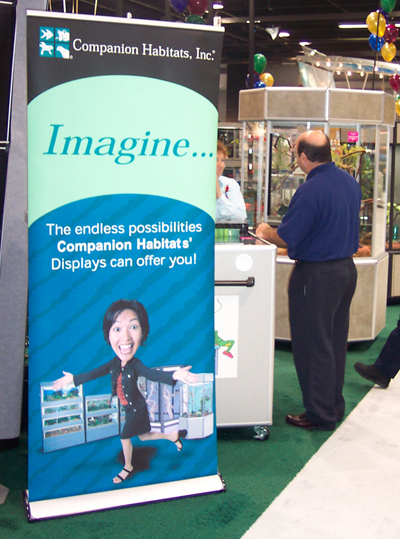 Hawkins Precision Retractable Banner Stand.